my daughter loved the necklace. 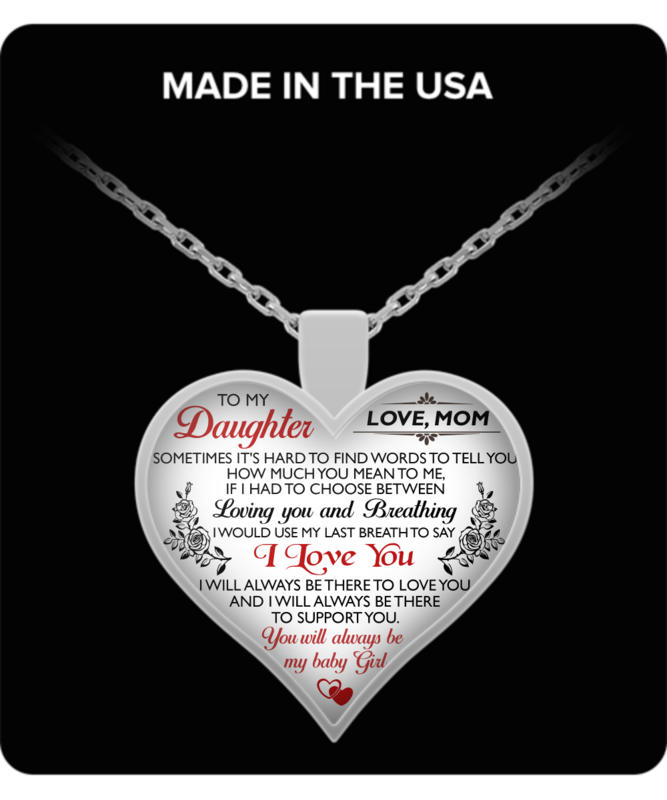 I know my daughter's will love this necklace for mother's day. It was very nice my daughter loved it thankyou very much.